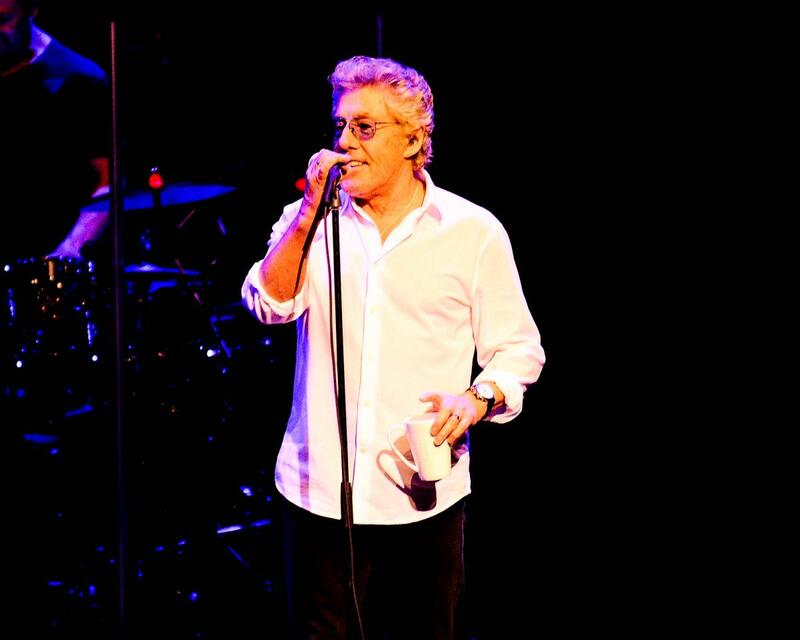 Years ago, if you would have asked Roger Daltrey if he envisioned that he would still be playing shows into his 70s he probably would have said that you were crazy. 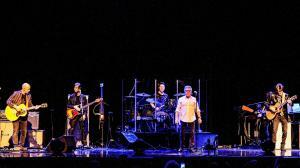 Monday evening inside the Avalon Theatre at Fallsview Casino and Resort not only did Daltrey perform at 73 years old but he did so with such style and grace as he and his band played a near two-hour set that left those in attendance begging for more. Daltrey is currently doing a small solo tour consisting of five dates so he can “stay in shape” as he stated because Who guitarist Pete Townshend wanted him to be ready for a Who tour in 2018. 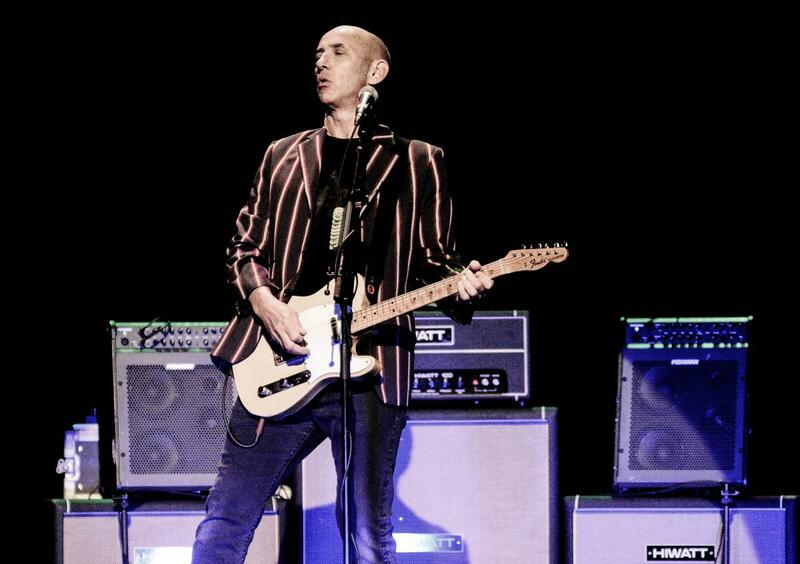 His band for the evening was mostly comprised of the current live version of The Who with the lone exception of the aforementioned Townshend and drummer Zak Starkey. Daltrey quipped that he couldn’t “afford” Starkey. 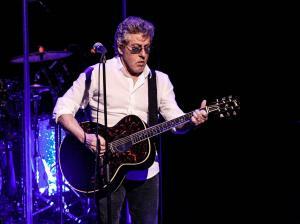 Joining Daltrey were guitarists Simon Townshend, Pete’s younger brother and Frank Simes who also doubles as the music director. Keyboardist Loren Gold, bassist Jon Button and drummer Scott Devours rounded out the solid band. 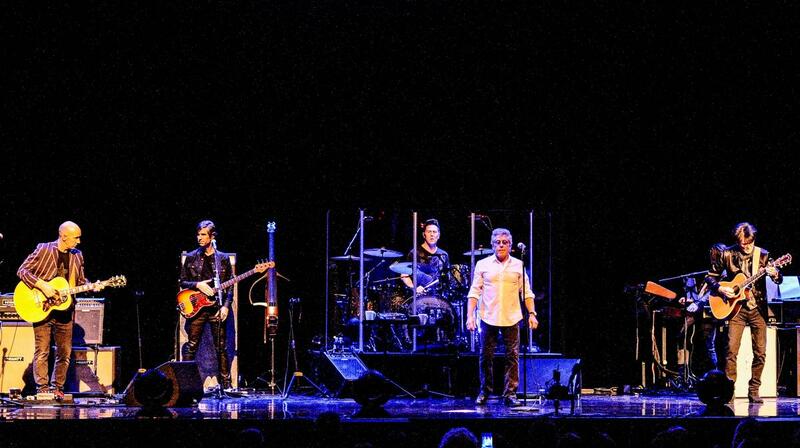 Wisely the show started off with a few hits including “Pinball Wizard”, “I Can See For Miles” and the classic “Behind Blue Eyes”. 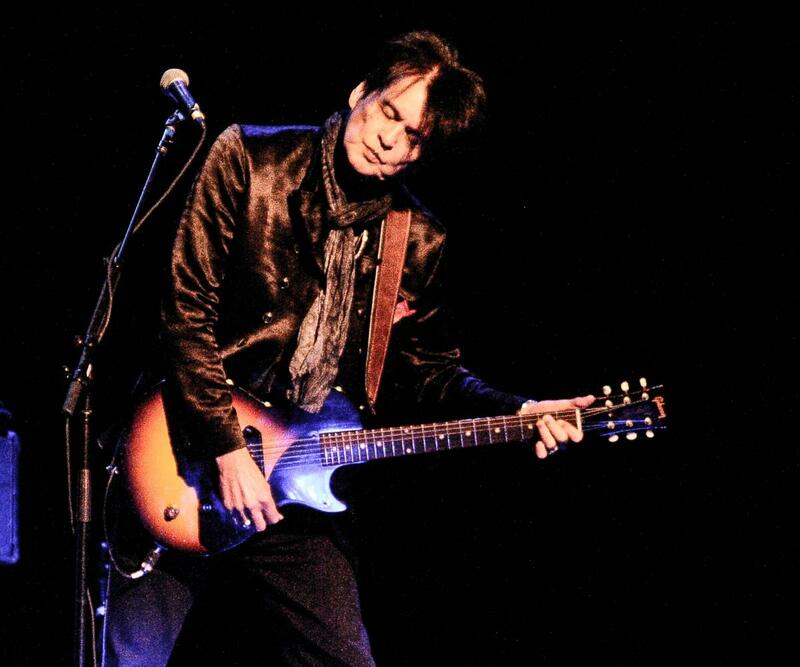 I say that because these songs helped set up all the rare and seldom played songs that were to follow throughout the night. It helped capture the audience’s attention although many of the rare songs were welcomed by sold-out crowd. This was one show the diehard fans truly enjoyed. Christmas for them came a little early this year. 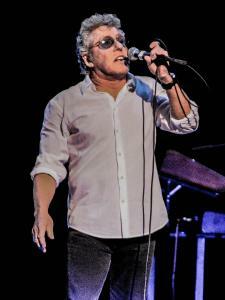 Daltrey implemented a good mix of songs such as solo hit “Giving It All Away” which reached the top-5 on the UK charts in 1973. He promptly followed with two rare 80s Who songs in “Another Tricky Day” and “Athena”. The latter being perhaps a candidate for best performance of the night. Both were songs The Who seldom performed live in fact “Athena” was only played on the It’s Hard tour and was subsequently dropped halfway during the tour. Among other highlights we have to mention the stirring rendition of “Going Mobile”. Taken from what I consider the best Who Album Who’s Next, Daltrey mentioned it was a great song and he didn’t understand why Townshend never wanted to perform it in concert. 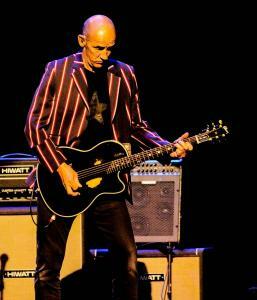 While the original version featured Pete on lead vocals it was Simon Townshend who sang it as he did a fantastic job delivering a faithful and powerful take on his big brother’s song. The show was not without a few glitches as Daltrey noted near the shows end, “a few train wrecks but who cares”. 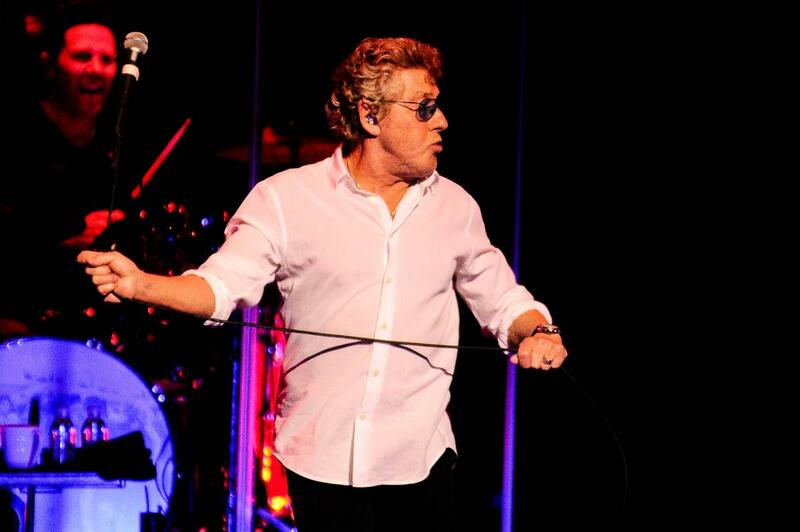 An ear monitor issue near the conclusion of “Baba O’Riley” only caused Daltrey to play it from the top again as he did not want to cheat the fans out of one of the best songs of the night. 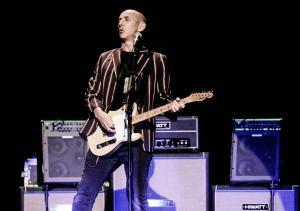 In all the evening marked a celebration of a band who has amassed a catalog of songs that will never be forgotten. Not many bands so late into their career dig as deep as Daltrey did. 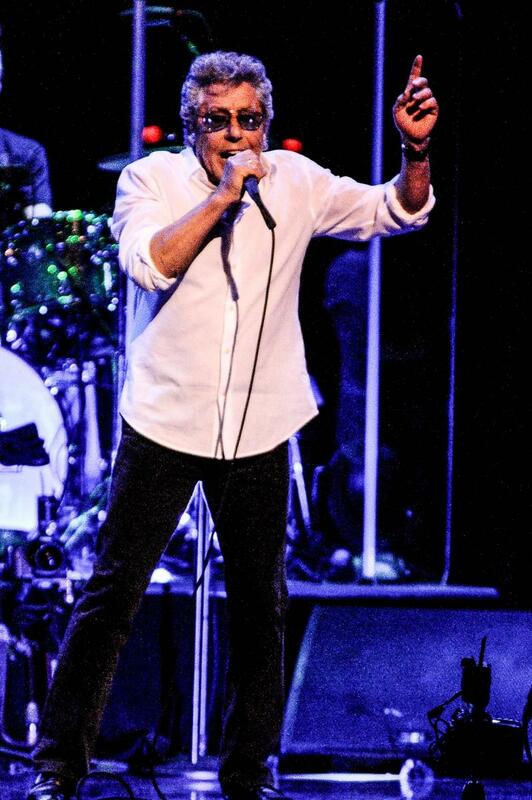 The Who have remained one of the most influential rock bands of all time. 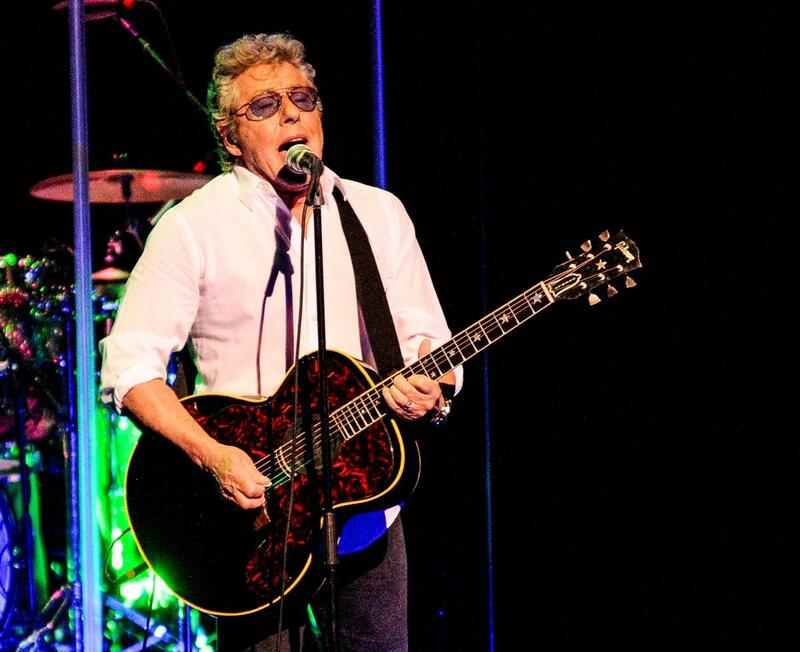 While he really has nothing more to prove to anyone, Daltrey showed everyone that he still has the chops to perform at a high level and his performance backed up that claim.